November 20th is becoming an even more exciting date to await, with Lea Porcelain’s next track, Bones. The middle ground between Similar Familiar and A Year From Here, Bones is the euphoric, worldly anthem that we’ve been expecting from this Frankfurt duo. 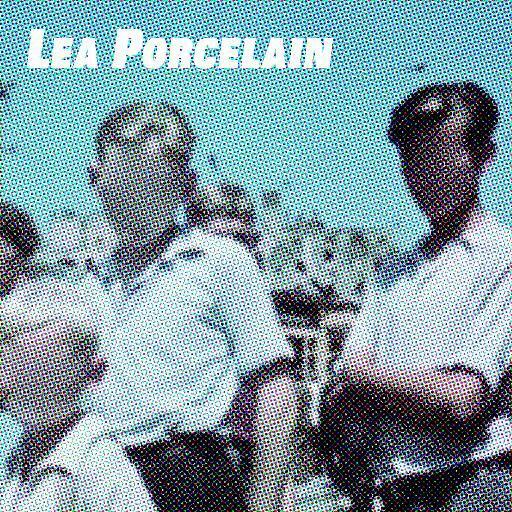 A coalition of swarming post-punk lo-fi, with melancholic indie rock, creates a comforting haze from Lea Porcelain’s techno front Julien, which cases itself around Marcus’ baritone verses, depicting an approach similar to Ian Curtis on Joy Division’s Atmosphere, or White Lies’ Harry McVeigh on Death. A crossfire between enchanting riffs and amorphous electronics, Bones leaves us questioning how Lea Porcelain can keep creating such seasoned tracks that sound nothing alike, yet are linked together so perfectly.